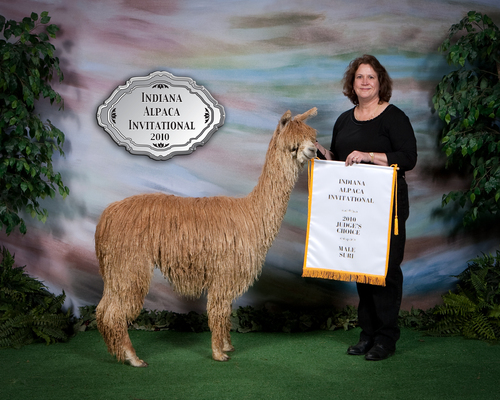 Alpacas of Greater TN is a farm located in Georgetown, Tennessee owned by Paula and Bill Buchner. Please take a look at our new farm store. If you want something we do not have listed, please let us know. We will try to find it for you. 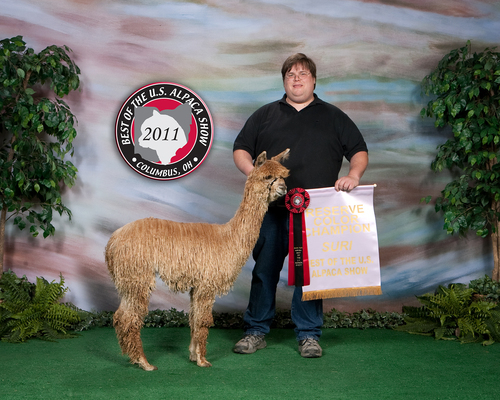 Welcome to Alpacas of Greater Tennessee! 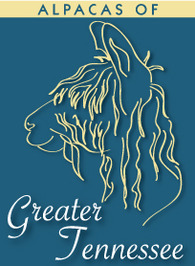 Alpacas of Greater Tennessee was founded in September 2007, on the outskirts of the great city of Chattanooga, TN. We are the proud owners of the famed CloudyPass Female herd. We are focused on taking some of the best Suri genetics available and improving them. We are taking some of the best females we can find, and breeding them to our Award-Winning herdsires. We have come to the tough decision we must drastically downsize our herd in order to simplify life. We are starting to have some major family health issues, and are not able anymore to spend the time we feel is necessary to properly work with the numbers we have. We are not looking to close, simply to find good homes for the majority of our herd. We love talking alpacas!!! 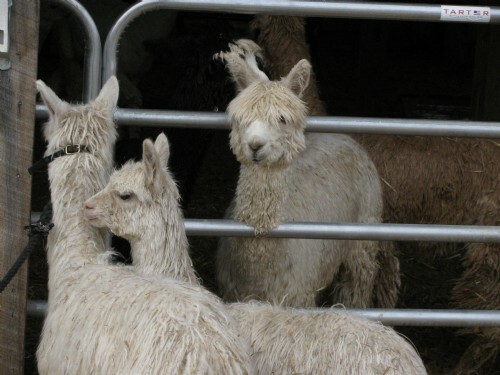 Please feel free to call at any time for more information on any of our animals, or just to talk alpacas. Please do remember that we are on Eastern Standard Time. If you are needing immediate help, please feel free to contact Bill on his cell phone (423)667-3374 anytime day or night.